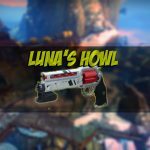 The skill and pure grind needed for a gamer to obtain the Luna's Howl Hand Cannon for Destiny 2 can be overwhelming. The good news is highly-rated service Destiny Carries & LFG can deliver carries that get players this much-desired weapon, headache-free, so they can fully enjoy the game. Destiny 2 is a game unlike most others in the amount of devotion and competitive nature it inspires from gamers. The multiplayer, high-action game can also be extremely difficult to make it past certain points and achieve very desirable goals, like obtaining special weapons. 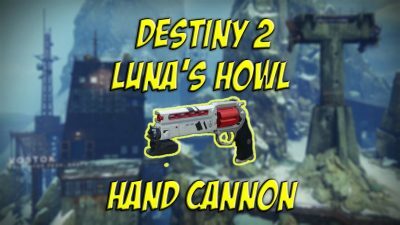 One that is high on the list is the Luna’s Howl Hand Cannon, something that leaves many players stuck. 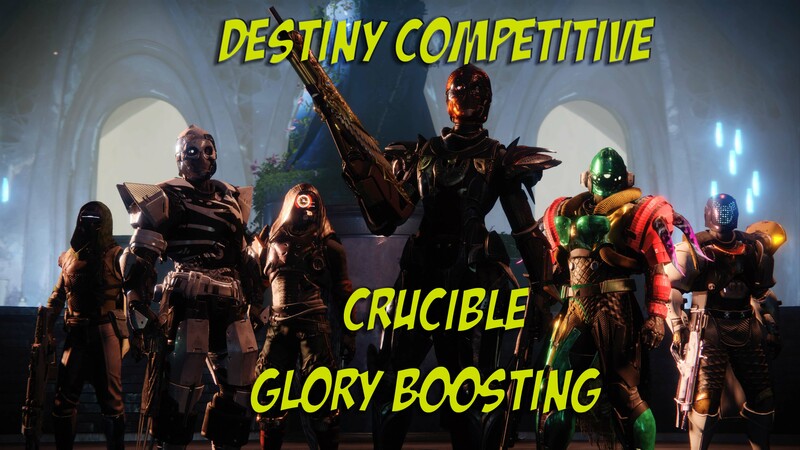 The good news is that Destiny Carries & LFG can solve this problem. 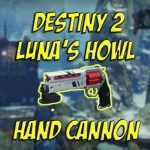 Destiny Carries & LFG offer Destiny 2 Carries of all kinds, including obtaining the Luna’s Howl Hand Cannon for their clients. This service has been met with a massive amount of enthusiasm. One of the things that makes Destiny 2 so popular is the wide range of weapons that are available for players who earn them (or are helped to get them from Destiny Carries & LFG). 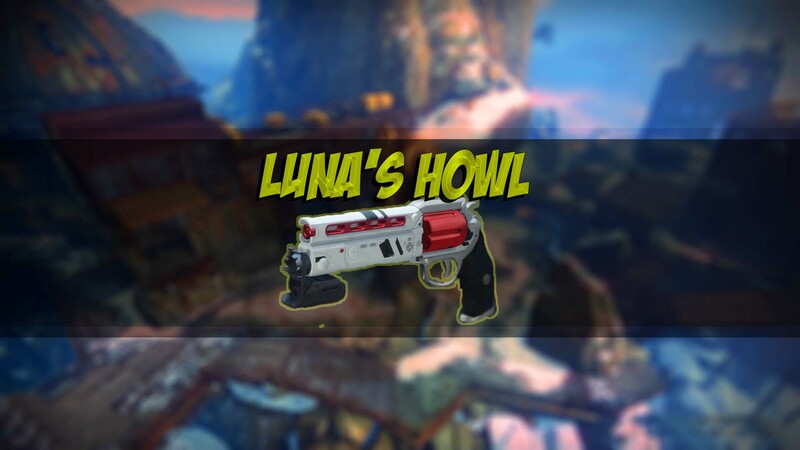 The Luna’s Howl Hand Cannon delivers a huge amount of benefits, but getting it is far from easy. The number of quests that need to fight through successfully can be daunting, but with the experience that the professionals from Destiny Carries & LFG bring to the table, this makes things much easier for them to achieve. 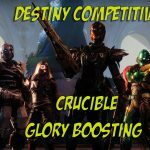 For a normal player without that kind of experience making it through these quests can be time-consuming to the extreme, and often end up not even with their character having access to the Luna’s Howl Hand Cannon when they run into a part of one of the quests they can’t make it through or maybe it is just trying to get past the Crucible Glory Boosting Ranking system to reach Fabled .